The cause for the majority of cases of Insulin resistance remains unknown. There is an inherited component that sharply increases the rate of Insulin resistance. There are some studies that suspect Insulin resistance may be related to a high carbohydrate diet. A study that was done in America had shown that glucosamine, which is often prescribed to patients with joint problems, may also cause Insulin resistance. Further studies are in progress. 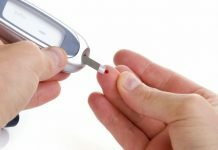 Signs of Insulin resistance can include such things as fatigue, brain fogginess and the inability to be able to focus. Other signs can be high blood sugar, intestinal bloating, feeling sleepy and weight gain or difficulty losing weight. Insulin resistance cause abrupt changes in the blood sugar levels. Either the body processes the insulin too fast and results in low blood sugar shocks, or it doesn’t respond to the insulin treatment and the blood sugar level rise too high resulting in diabetic coma. Diabetes can be an absolute nightmare for so many different reasons. Diabetes makes for poor circulation in the body. This can lead to an increased risk for heart attack and stroke. 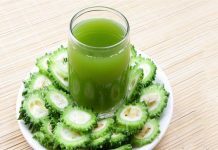 Diabetes can also damage the kidneys. This can not only cause them to fail but also to lose their ability to filter out the waste products in your body. An eye problem that may result into blindness is another nightmare that some have the risk of suffering of, if they are diagnosed with Diabetes. 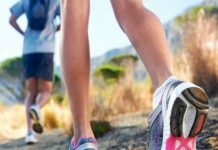 People with Diabetes are also at risk for complications with their feet. This is due to the lack of circulation in their body. If the problem worsens over time, it can lead to having your foot, or even your leg, amputated. All these problems can and are amplified by Insulin resistance. 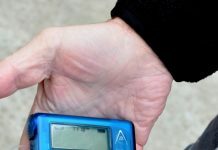 When insulin resistance occurs in Type 1 Diabetes, it can cause blood sugars get to high or get to low, which can rapidly turn into a Diabetic emergency if not treated quickly. Hypoglycemia, or low blood sugar, is commonly reported in people who use insulin to treat their diabetes. Certain oral medications, skipped meals and exercising without using the proper precautions are the three major causes. The insulin resistance aggravates the symptoms and the result is the immediate need for a reconfiguration of the insulin treatment. A doctor may form an opinion immediately after performing a profile analysis and in a few days of medical supervision the problem can be solved. 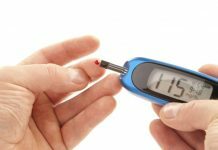 By administrating several types of insulin the doctor will set the right treatment that will allow the diabetic to get a positive body response and a proper reaction to insulin treatment. Changing the type of insulin is the best and most efficient way to deal with it. Previous articleWhat Usually Causes Asthma In Adults? Next articleHow Do You Recognize Asthma Symptoms As An Adult? 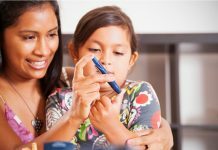 Is Diabetes Hereditary and What Can Be Done About It?